This product is expiring 8/19. Please buy accordingly. Fitness isn’t a destination. Fitness is about constantly pushing forward. It’s running a little longer, lifting a little heavier, and pushing a little harder than you did last time. At Puritan’s Pride®, we understand the journey, and we know that it’s different for everyone. 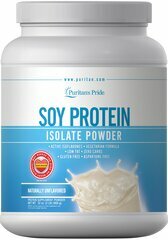 Puritan’s Pride® Fitness offers a variety of products to support you wherever you are in your training. 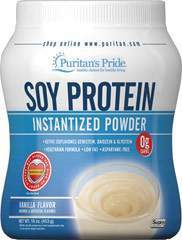 Perfect for the active person looking to get in shape or stay in shape, our Puritan’s Pride® Fitness brand has a wide range of protein powders, pre and post workout products, and amino acids to complement your active lifestyle and to help get you to your fitness goals. Those bright green peas that add sweetness and crunch to your meals are packed with goodness—and protein. It’s no wonder that peas are a perfect ingredient for protein powder. 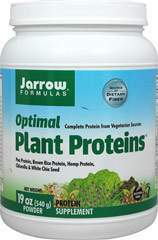 Plant-based foods are a popular trend, and pea protein powder is a vegetarian, gluten-free and dairy-free option. 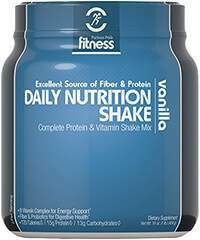 This powder contains 24 grams of protein per serving, is a good source of amino acids and is easy to digest. Add our unflavored pea protein powder to your favorite ingredients to make great-tasting shakes and smoothies—a perfect everyday and post-workout drink.